How to formulate a beer recipe using grain percentages in BeerSmith 2. Many beer recipes are formulated using a grain bill by percentage. 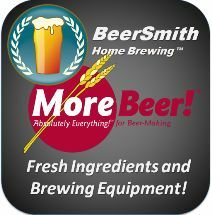 In BeerSmith 2 there is a tool specifically to do this for you.